Both Beat Connection and Odesza were tipped as the electro-poppy trio & duo to watch last year after releasing their debut albums within one month of each other to nodding heads and commendable appraisals. It seems fitting that they were set to collaborate from the start! This particular remix is a true testament to having something solid in place to work with right from the get go. 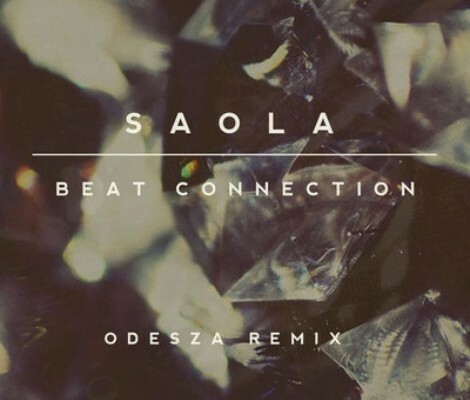 Both versions are sublime with Odesza speeding up the pace and generously lathering it with a synthy texture. I hand over both for you to decide which beat you connect to more (I sense some ear-boomerang-ing back and forth between the two for a while).